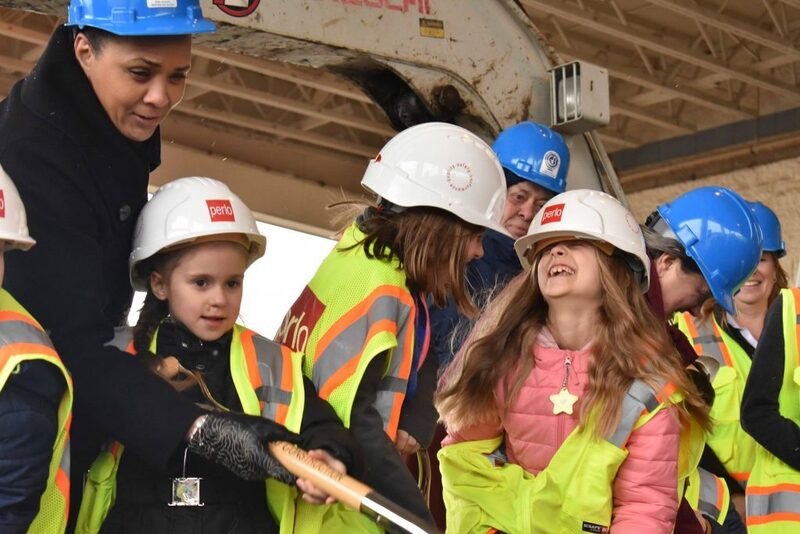 The Gresham-Barlow School District invites you to join the community for a ceremonial groundbreaking events at Hall and Hollydale Elementary Schools the second week of April. We’ll have brief presentations from local leaders, some information about the projects, and some shovels to kick off the construction. These improvements to Hollydale and Hall Elementary Schools are funded by the 2016 Gresham-Barlow School Bond, and will be completed in time for the 2019-2020 school year.